Crystals are a great way to counter the end-of-summer blues. As the carefree days of summer come to a close, so does the freedom of time spent outdoors with friends and family. Changes in the season, less sunshine, can cause some mild (or not-so-mild) melancholy and depression. Whether you work, go to school, or stay at home, we all are impacted by these changes. Here are 5 crystals to help lift your spirits. Are feeling down as you head back to school or work? Moss Agate can help. 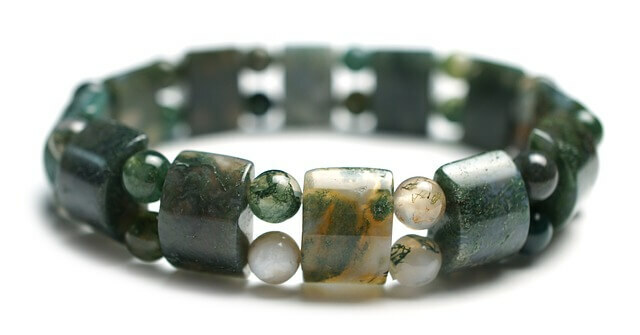 Moss Agate’s strong connection with nature, allows you to bring a bit of your summer vacation with you. This stone refreshes your spirit and soothes your soul. 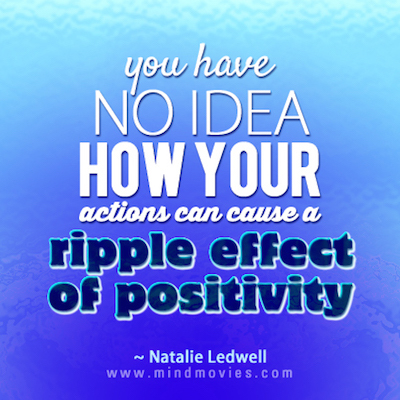 Need help changing your negative attitude? 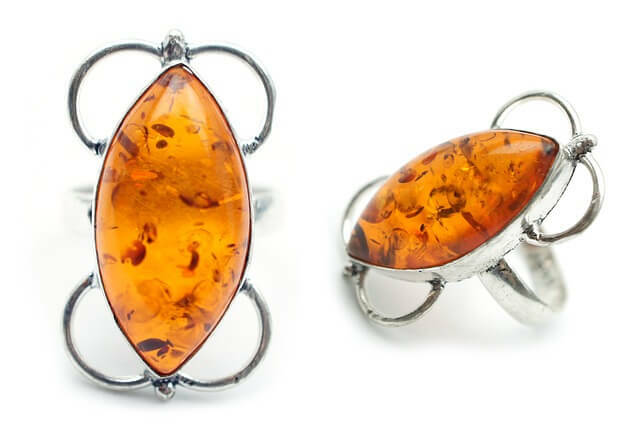 Amber is “sunshine in a stone.” It helps transmutes negative energy into positive energy. As you start the new season, Amber can help with motivation and decision-making. Do things really feel out of control? Jet can help calm unreasonable fears and worries as you start this new season. It helps you to take back control of your life. It draws out negativity and brings you stability and balance. Are you really feeling down? Lithium Quartz can ease negative emotions associated with depression. 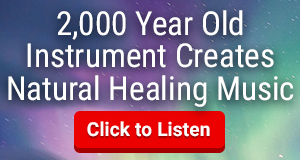 It helps bring your energy back up to a higher vibrational level. It can also help with insomnia. If you don’t have a Lithium Quartz, Clear Quartz or Rose Quartz are great alternatives . Do you need emotional support? 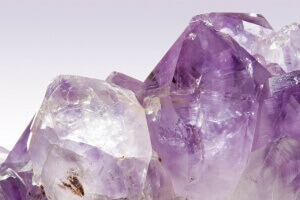 Amethyst is great for balancing your emotions. It helps you to feel more centered and supported. It helps alleviate the sadness and grief you feel, as you say goodbye to summer. Choose the crystal that feels best to you. You can wear the crystal or carry it with you. 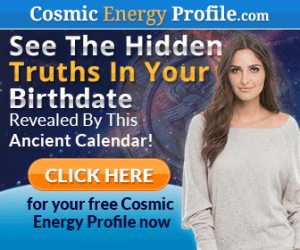 Connecting with your crystal will help you beat your summer time blues!